OnePlus 6T is getting up to Rs 4,000 flat discount and more during Amazon's Fab Phones Fest, which is slated to kick on April 11. 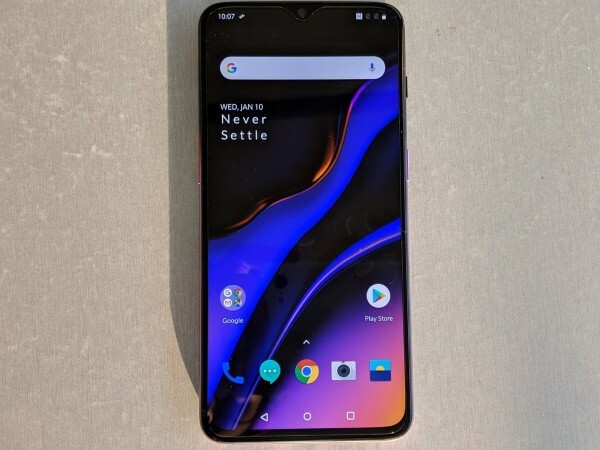 American e-commerce giant Amazon has announced to offer lucrative cash discounts on the popular Android flagship phone OnePlus 6T in the upcoming 'Fab Phones Fest'. It is slated to kick off mid-night (00:00 am, 11 April) on its website. As part of the promotional campaign, Amazon is offering 3,000 off on OnePlus 6T (6 + 128GB) and Rs 4,000 discount on both (8 + 128 GB) and (8 + 256 GB) variants. Thus, bringing the cost of the models from Rs 37,999, Rs 41,999 and Rs 45,999 down to Rs 34,999, Rs 37,999 and Rs 41,999, respectively. Furthermore, HDFC debit or credit card users can claim an additional 10% off on the OnePlus 6T. You can buy here. Is OnePlus 6T worth buying now? 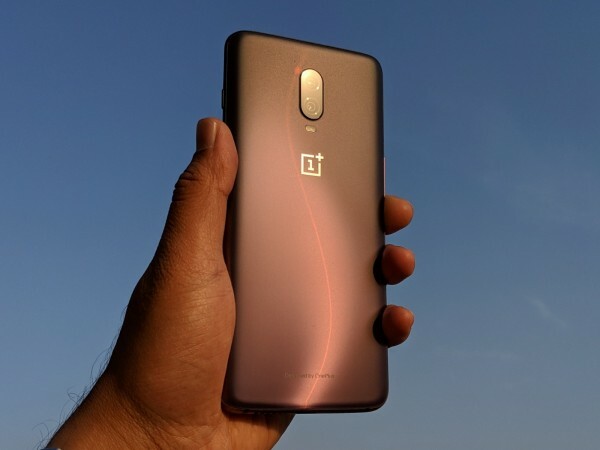 With OnePlus 7 speculated to break covers in a month or two, many will ponder whether Amazon is undertaking OnePlus 6T stock clearance exercise. Nevertheless, the latter is still is a compelling device to buy right now. It has a powerful processor, good camera, latest Android Pie OS and a long-lasting battery that can match some of the popular brands, which cost way more. So, you can go ahead with the OnePlus 6T and won't regret it. For the uninitiated, OnePlus 6T sports a premium glass back on the back and on the front, it sports 6.41 full HD+ Optic AMOLED screen with 2.5D Corning Gorilla Glass 6 series shield on top and to power the massive screen, it comes with 3,700mAh battery, which is more than enough to keep the phone running for a whole day if not more. It also boasts Fast Charging (5V 4A) technology. In addition to the face unlock feature, it comes with an on-screen fingerprint sensor. It is powered by Qualcomm Snapdragon 845 octa-core with 6GB/8GB RAM, which will make the phone run buttery smooth be it day-to-day tasks, gaming, streaming multimedia content and even long photography session. Other stipulated features include backed by Google's latest Android Pie-based OxygenOS 9 with dual primary camera 16MP (with Sony IMX519 sensor)+20MP (with Sony IMX376K sensor) and an equally impressive 16MP (Sony IMX371 sensor) front snapper with Studio light effects and more.